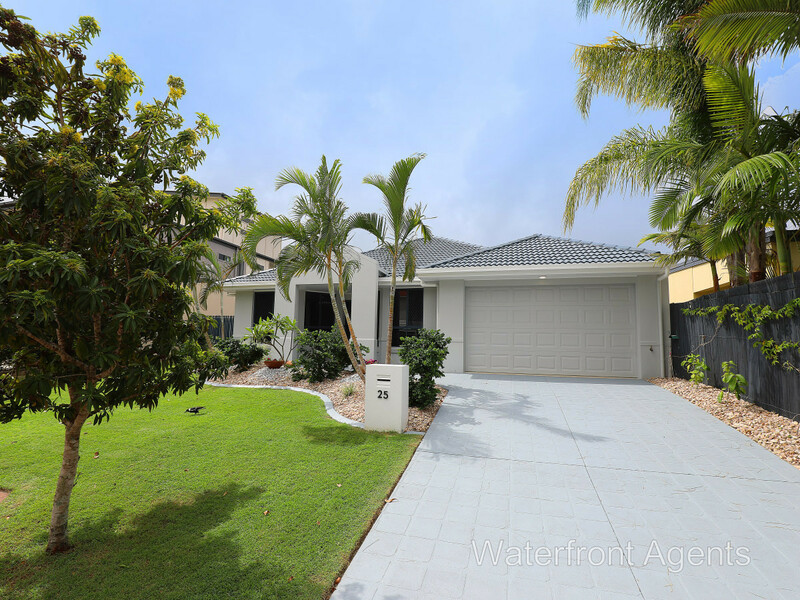 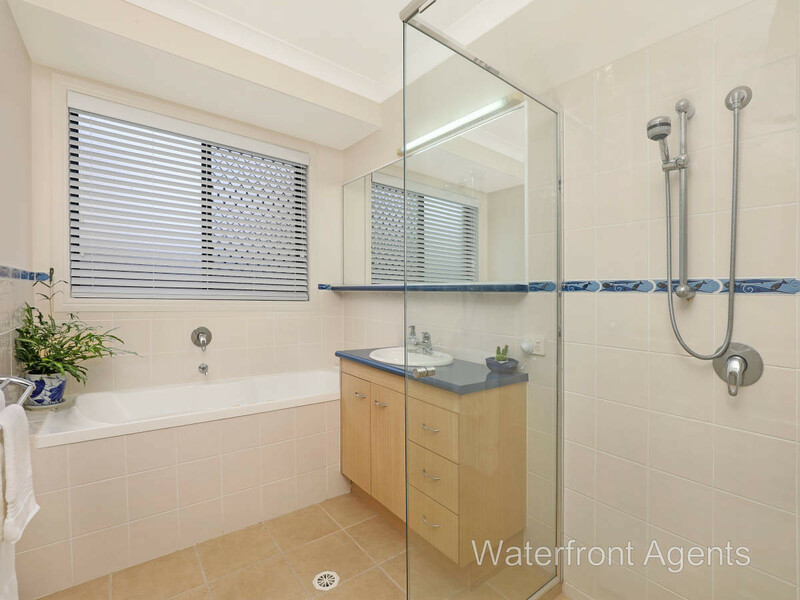 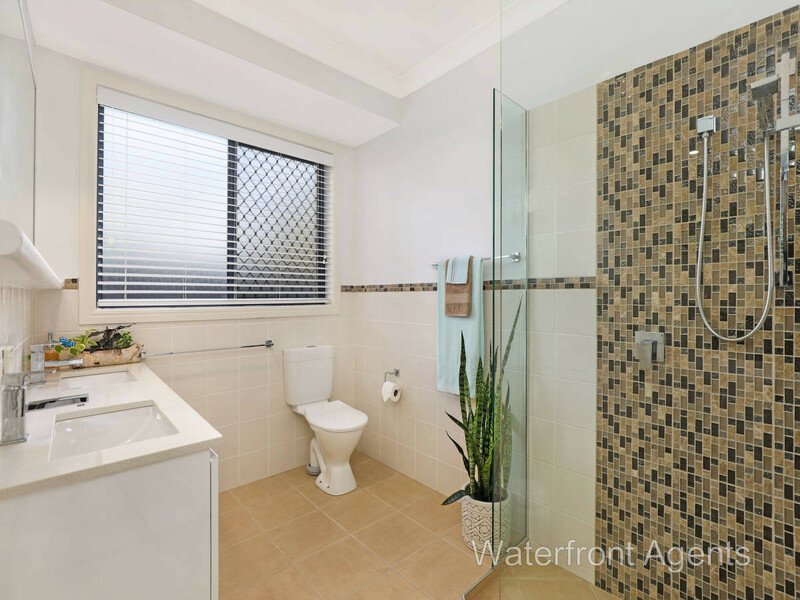 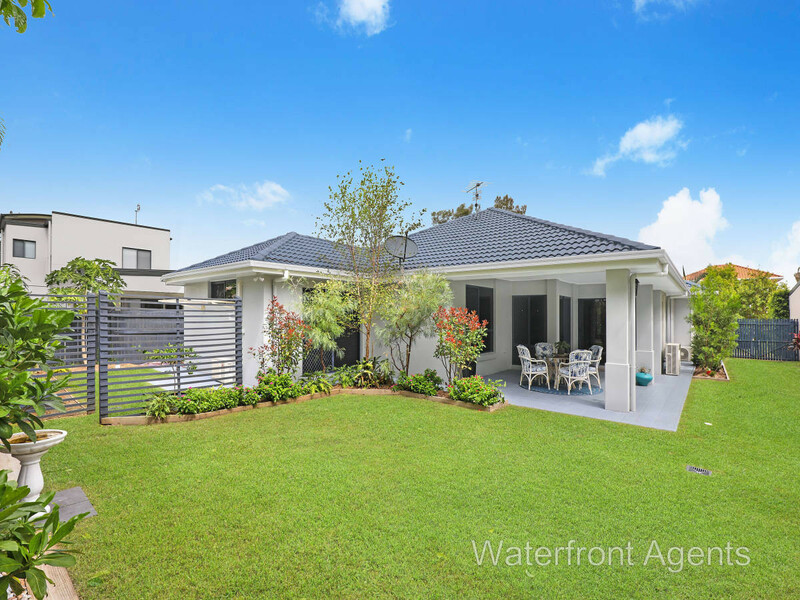 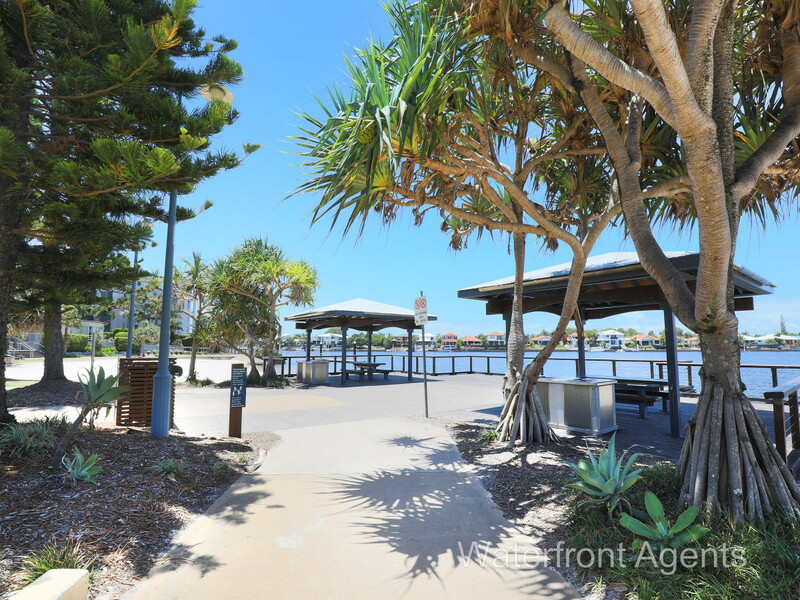 Make sure this immaculately presented at 25 Whitsunday Street, Kawana Island is on your buying list. 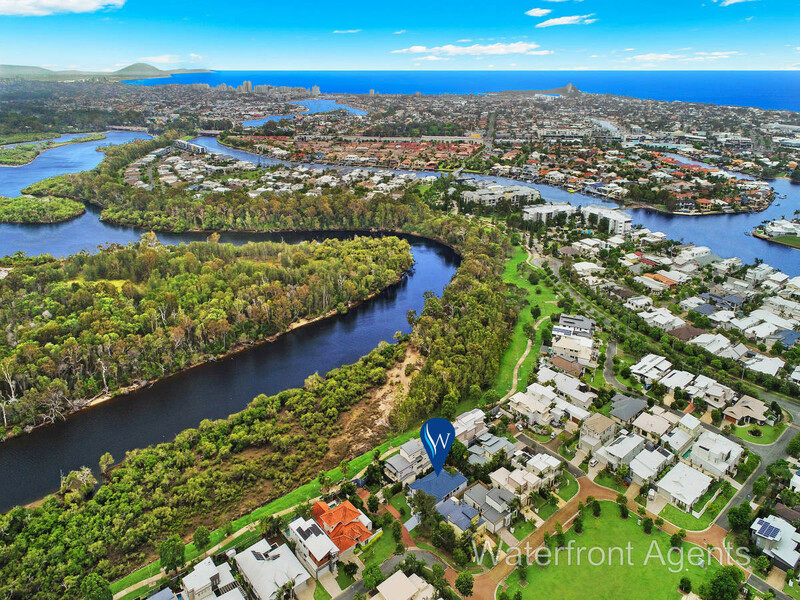 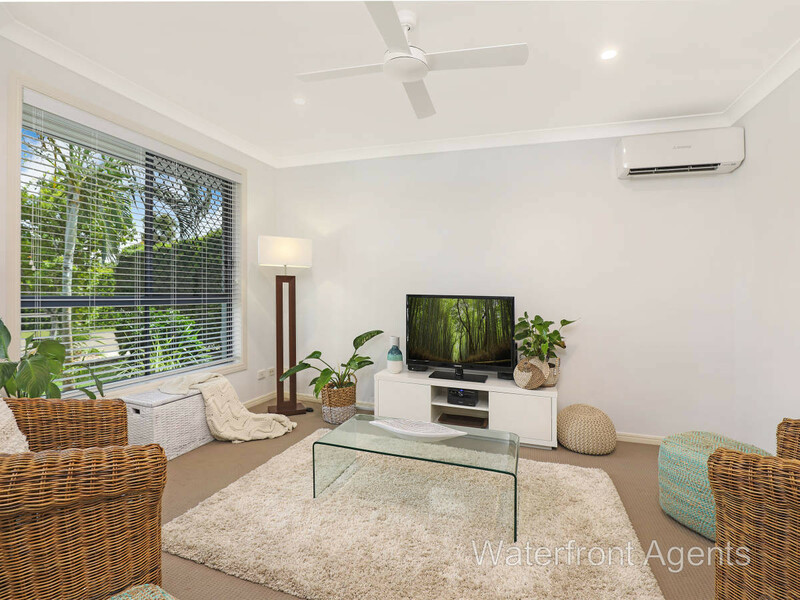 This spacious single level home sits proudly on a 585m2 allotment and is set nestled in a quiet street close to walking and cycling tracks, the Mooloolah River, and within a short stroll to local parks, cafes and restaurants at Double Bay beach. 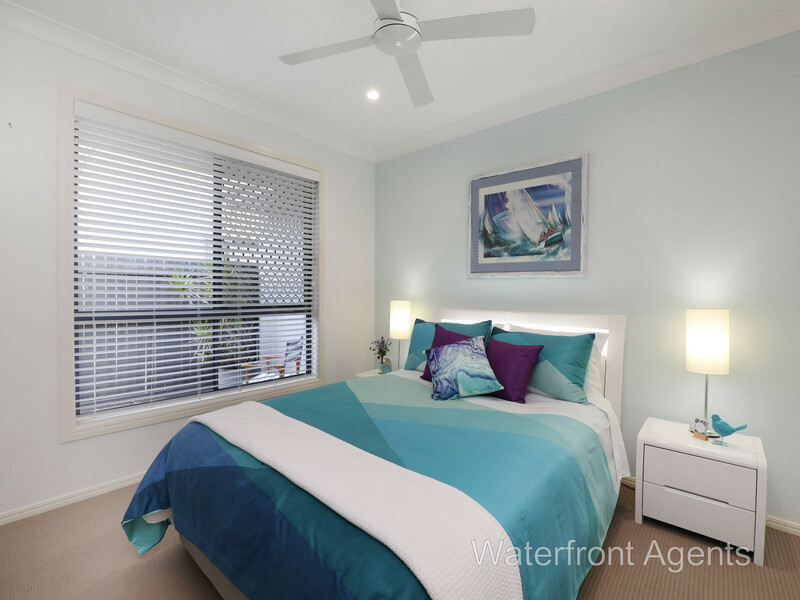 You will love the stylish appeal on offer, presenting four spacious bedrooms, two bathrooms and a media room. 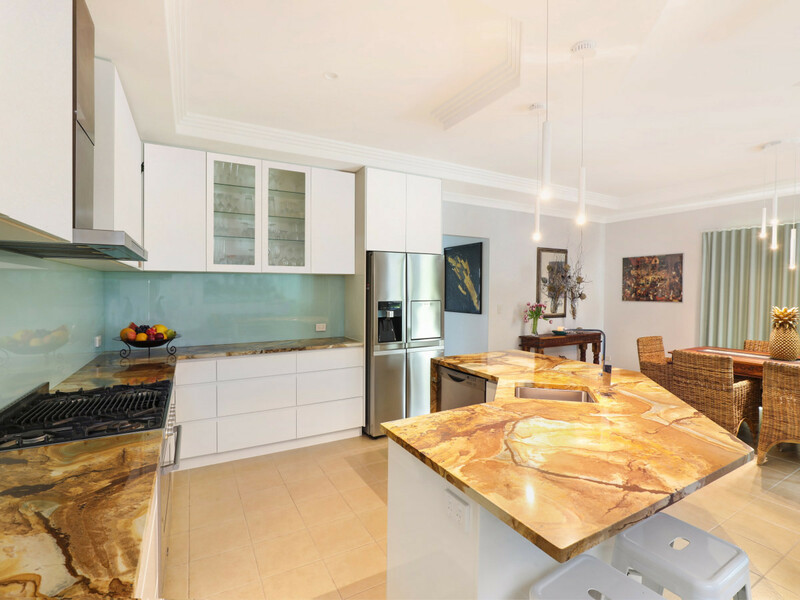 The tiled open plan dining and family areas feature a gourmet kitchen with stunning granite benches, a brilliant white 2-pac finish, glass splashback, an abundance of cupboard and counter space, and quality stainless steel appliances including a 6-burner gas cooktop. 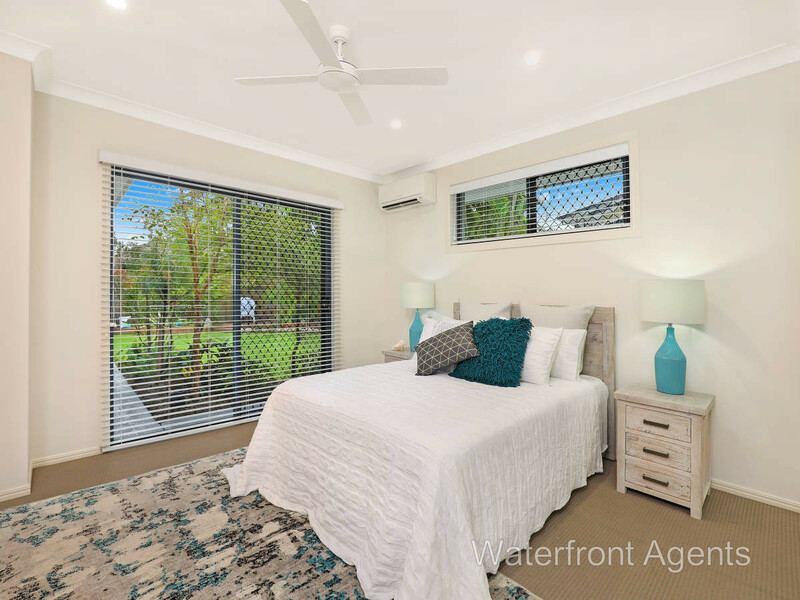 The generous ensuited master bedroom with built-in robes has a pleasing garden aspect with sliding doors to open and take in this little sanctuary. 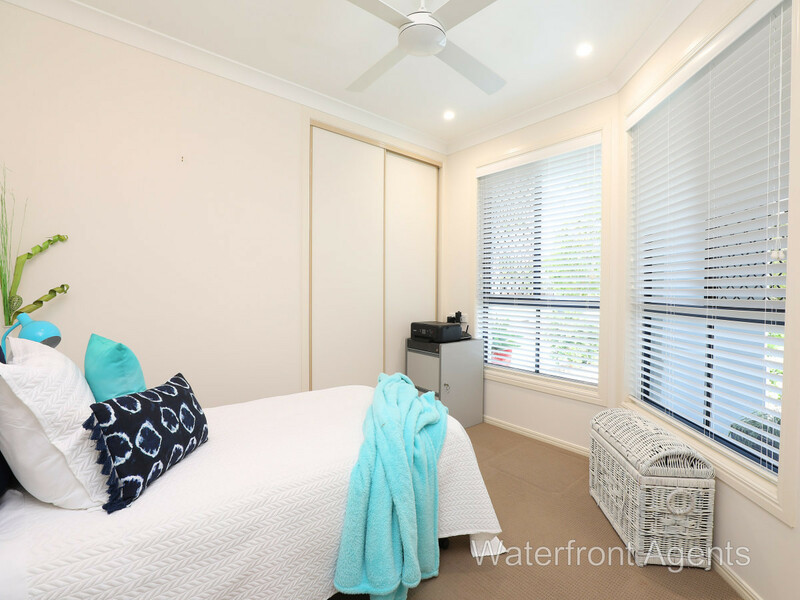 The remaining bedrooms are all good size and share a family bathroom that is finished with a spa bath, shower and vanity. 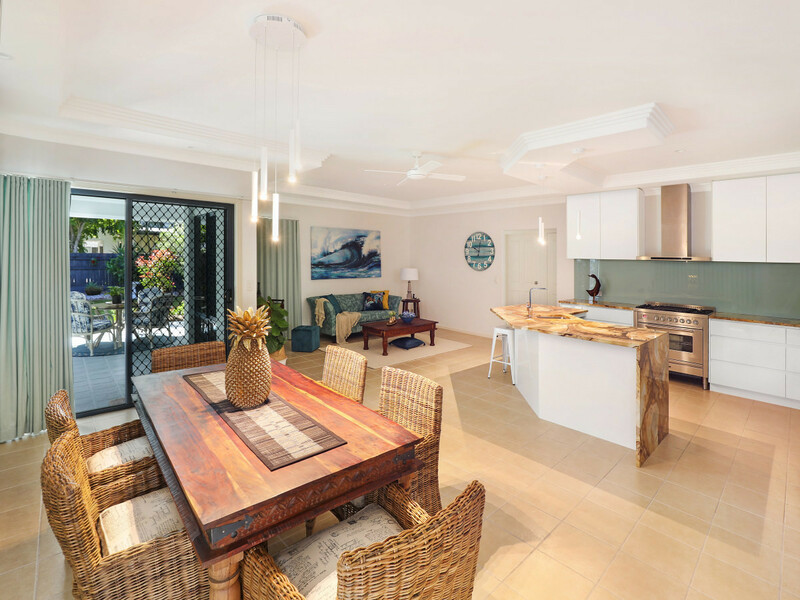 All bedrooms and the media room are carpeted, there are fans throughout, and the living space, media room and master bedroom are all air-conditioned for optimum comfort. 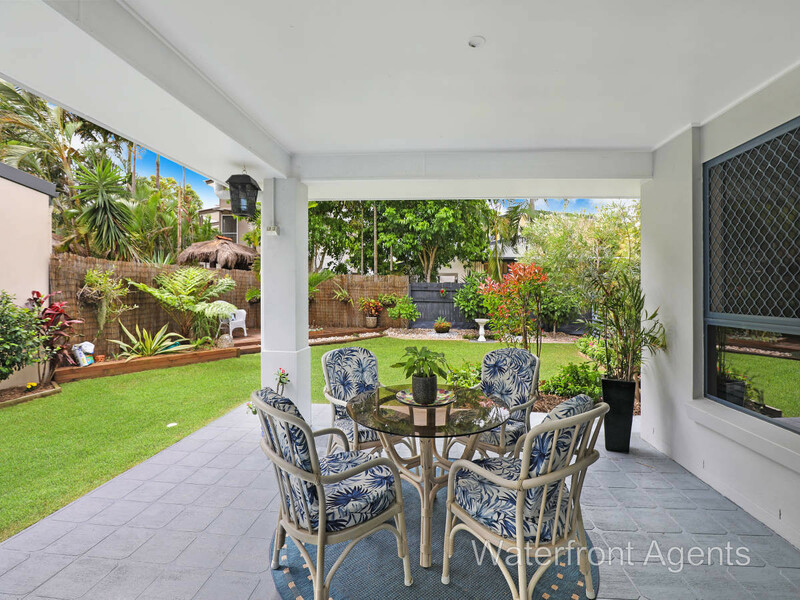 The outdoor living space with a large undercover entertaining area is perfect for relaxing and dining any time of the day or year with family and friends, and the backyard with easy care landscaped gardens has room for a pool if desired. 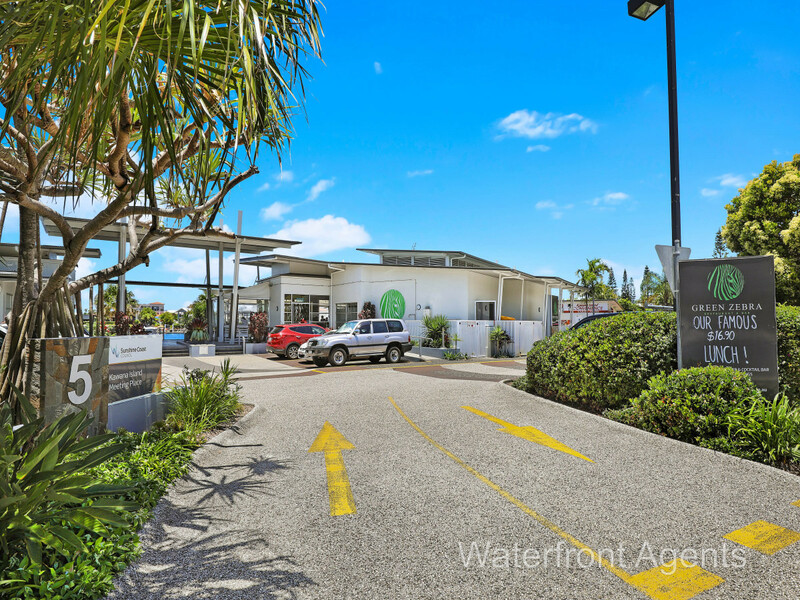 There is handy side access for a boat, trailer or caravan and double garaging with internal access and lush green lawns complete the picture. 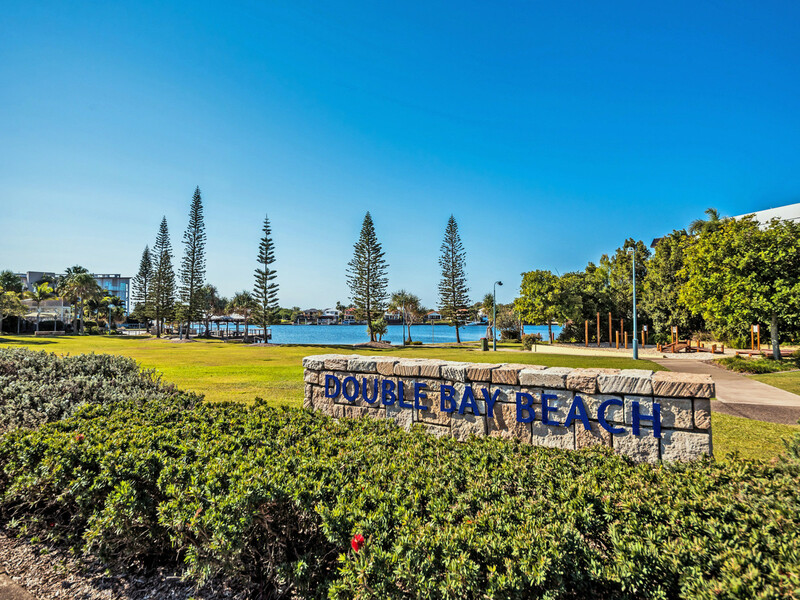 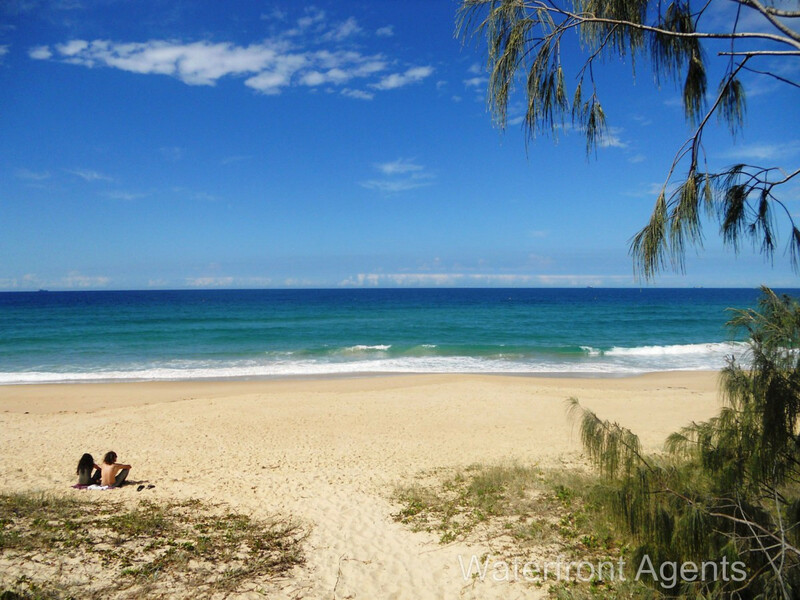 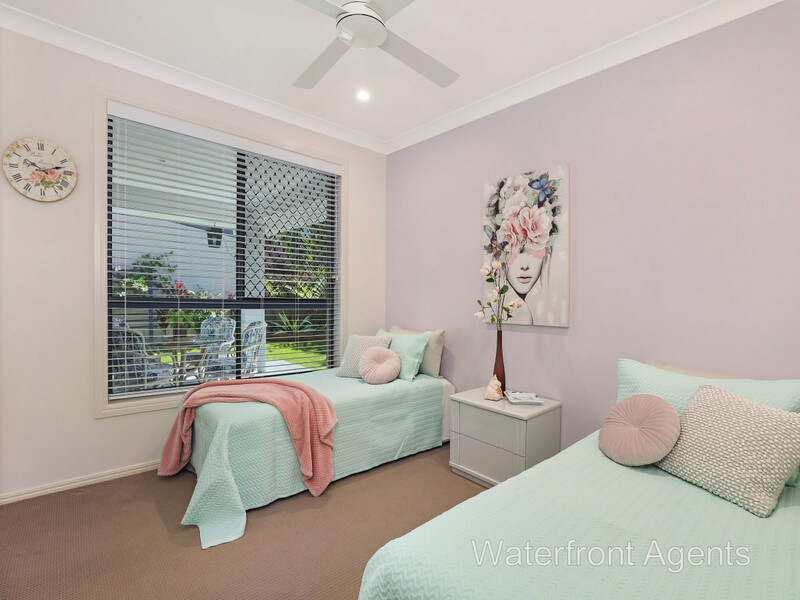 An inspection is a must to appreciate the full value of this renovated home, located close to pristine coastal beaches, Kawana Shoppingworld and the Sunshine Coast University hospital precinct.